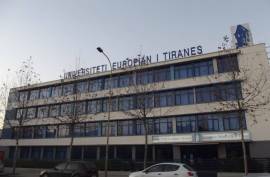 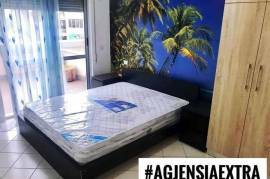 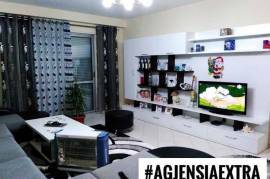 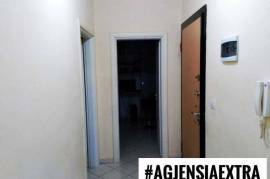 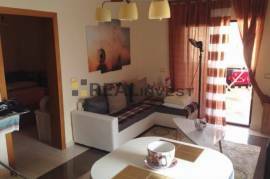 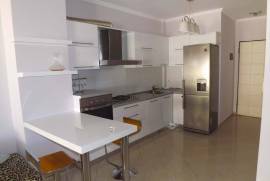 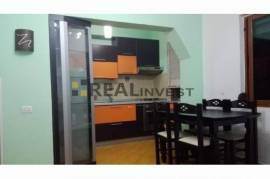 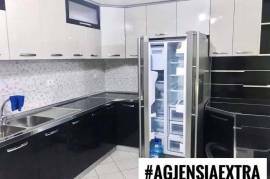 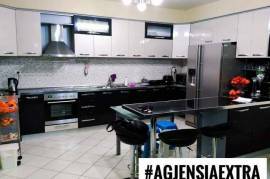 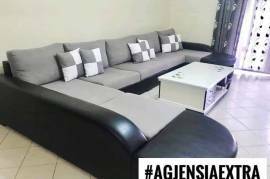 Tirane, shes Apartament 3+1 ne Rr. 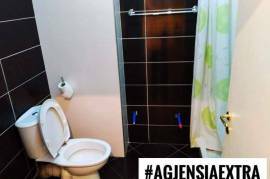 Sami Frasheri. 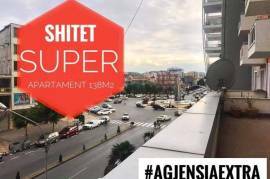 We were unable to find the requested address (Albania, Qarku i Shkodres, Shkoder, Shkoder) via Google street view due to Google street view doesn’t have data for this address.